Our Team — The Green Engineer, Inc.
Chris Schaffner, PE, LEED Fellow, WELL AP, Lic. BREAM Assessor, is founder and President of The Green Engineer, Inc. Chris has 30 years of experience in the design of building systems with a focus on energy efficiency and sustainability. He holds a B.S. in Mechanical Engineering from M.I.T., and is a registered professional engineer in Massachusetts, California and Vermont. A long time promoter of sustainable design, Chris has been a member of the US Green Building Council’s (USGBC) LEED Faculty since 2001, training more than 9,600 building industry professionals in the use of the LEED Rating System. He is currently an elected member of the USGBC Advisory Council, as well as a volunteer with the LEED Advisory Committee. He previously served on the USGBC Board of Directors, as Chair of the Energy and Atmosphere Technical Advisory Group (TAG) and as a member of the Indoor Environmental Quality TAG, among other volunteer roles with the USGBC. Chris is currently is a part-time Lecturer at Northeastern University. Erik Ruoff, B.A., LEED AP BD+C, joined The Green Engineer in 2006. Erik is a founding member of the Massachusetts Chapter of the USGBC’s Emerging Green Builders (Emerging Professionals) where he acted as Co-Chair in 2008. He was elected to the Board of Directors of the Massachusetts Chapter of the USGBC in 2009-2011 and again from 2013-2014. Erik has served as the LEED Project Manager for at least 40 LEED-Certified projects with another 20+ pursuing certification. Neetu Siddarth, BEMP, LEED AP, joined The Green Engineer team in 2008 as an Energy Modeler and is an integral part of the sustainable design team overseeing the Building Performance Analysts (BPA). Neetu has assessed over 100 building projects for their high performance, energy use, and daylighting, etc. She received her Bach. of Architecture from the Indian Institute of Technology, India and her Masters in Architecture from the University of Massachusetts at Amherst. Neetu is a certified Building Energy Modeling Professional (BEMP). 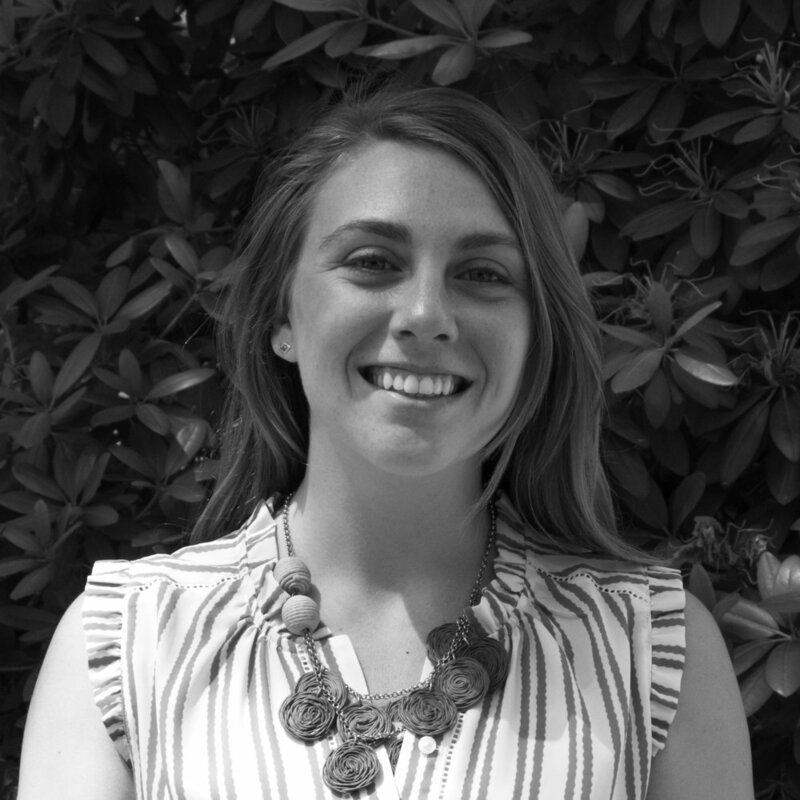 Sarah Michelman, RA, LEED AP BD+C, WELL AP, has been with The Green Engineer, Inc since 2010. Sarah has over 16 years of experience working as an Architect. She holds a B.A. in Art History from Oberlin College and an M. Arch. from Washington University in St. Louis. She is a registered Architect in the State of Massachusetts. Peter Levy, LEED AP, CPHC, joined our firm as a Building Performance Analyst (BPA) in the fall of 2013. He specializes n whole building energy analysis in order to find the most practical and economical ways to reduce energy use in buildings. Allison Zuchman | Sr. Project Mgr. Michael Munn, LEED AP BD+C, WELL AP, CPHC, is a Project Manager. He received his Bachelor’s of Science in Building and Construction Technology from the University of Massachusetts Amherst. Anthony Hardman, PE, BEAP, LEED AP BD+C joined as a Building Performance Analyst (BPA) in the fall of 2010 with a comprehensive engineering background that includes energy simulation, HVAC design, commissioning, feasibility, etc. Marie Nolan, LEED AP, WELL AP, is a Senior Project Manager at The Green Engineer, Marie has been the LEED Project Manager or Administrator for at least 20 LEED-Certified projects with another 10 pursuing certification. Matthew Smith, Assoc. AIA, LEED AP BD+C, joined The Green Engineer in the summer of 2012. A Project Manager, Matt’s expertise resides in providing LEED certification project management and assisting owners, architects and consultants in the process. He received his M. Arch. and B.S. in Architecture from Wentworth Institute of Technology. Brad Newkirk, LEED AP BD+C, WELL AP, CPHC, joined The Green Engineer in the fall of 2014, as an Assistant Project Manager with the firm. Brad received his B.S. in Building and Construction Technology from the University of Massachusetts, Amherst. Stephanie Strifert joined our firm in the spring of 2018. She received her Bachelor’s of Arts in Environmental Studies with a concentration in Architectural Studies from Brandeis University. Stephanie manages the social activites of the office. Vipul Singh, LEED AP BD+C, BEMP, has been working with The Green Engineer, Inc. as a Building Performance Analyst since September 2011. She has an interdisciplinary knowledge base, with a background in architecture and a focus on sustainability. Carrie Havey | Sr. Project Mgr. 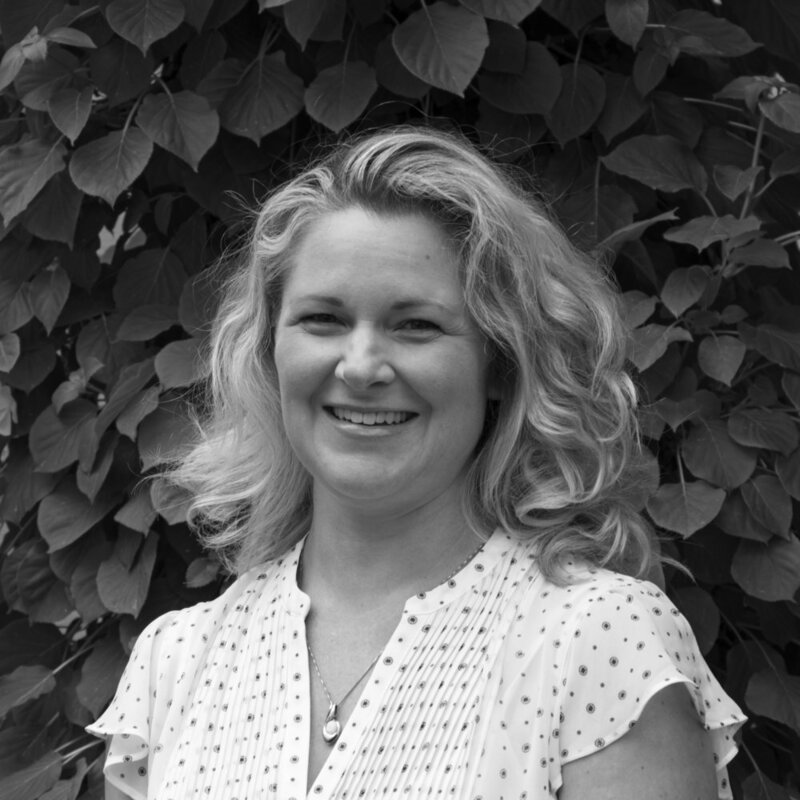 Carrie Havey, LEED AP BD+C has been a Project Manager with The Green Engineer, Inc. since 2010. She is a founding member of the MA Chapter of the USGBC, and is currently on the chapter board. 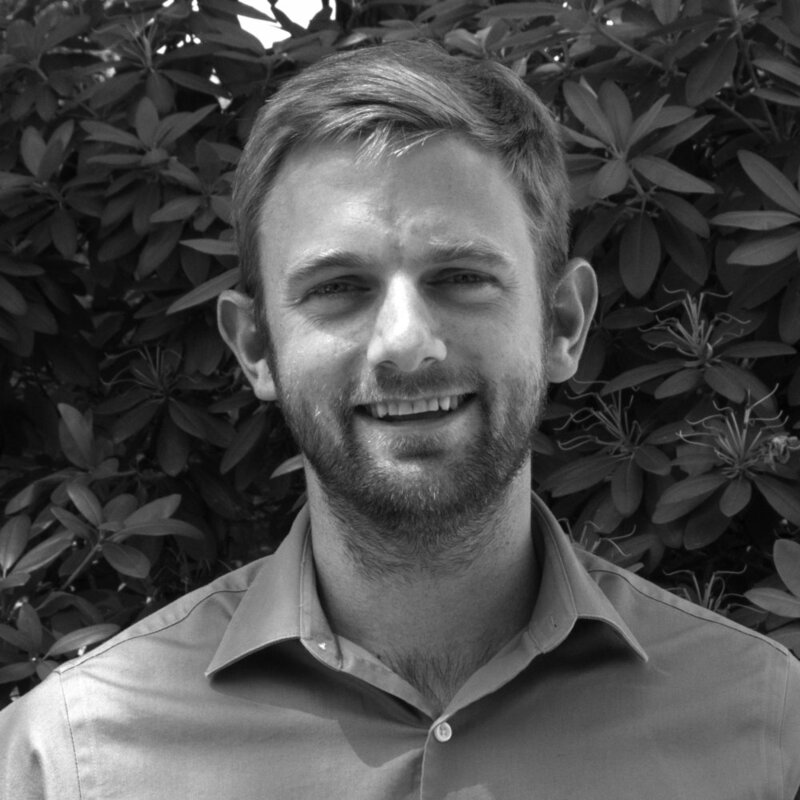 Ryan Montoni, LEED AP, O&M, BREEAM Assessor, CPHC, has been with our firm since 2013. His role is to integrate sustainable design into corporate and institutional projects and manage the LEED certification and permitting processes. Ryan also manages all aspects of TGE's social and environmental performance using the B Corp framework. Jill Pinsky, LEED AP BD+C joined The Green Engineer in Spring 2017, as an Assistant Project Manager. Jill received her B.S. in Civil Engineering with a minor in Environmental Science from Northeastern University.